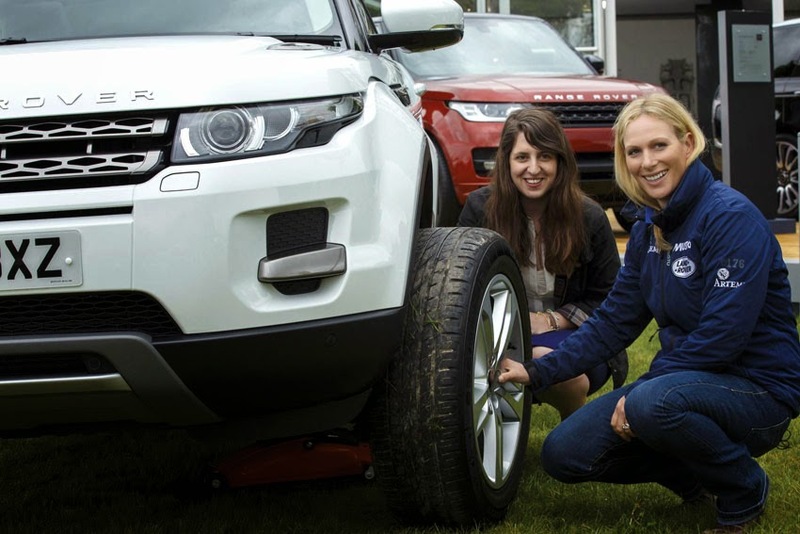 Women in Science & Engineering (WISE) and Jaguar Land Rover open the 2015 Range Rover Evoque WISE Scholarship, aimed at young women planning a career in technology and engineering in the UK. embarking on or currently undertaking an engineering, maths or physics degree course or apprenticeship in the UK this year. The funding programme aims to boost female participation in these disciplines, with the winners receiving £1,000 per year for their studies (up to three years) and professional mentoring to support their path into engineering. As in 2014, the scholarship programme has been expanded to create two separate awards - one for an undergraduate and the other for an apprentice. Last year's winner for the Apprentice Award was Ruby Holmes, currently working through her Advanced Technical apprenticeship at Rolls-Royce. "I felt honoured to be awarded the Range Rover Evoque WISE Scholarship in 2014 and it is great to see it open again for 2015, giving a helping hand to more young women like me. The programme provides fantastic support, both from a financial and mentorship viewpoint, and I am personally really excited to be working as an ambassador, encouraging more girls to choose amazing careers in the industry," said Ruby. Nicci Cook, Jaguar Land Rover Senior HR Manager Product Development, added, "Since the inaugural year we have seen some amazing winners come through the Scholarship, and we are delighted to be running the programme for a third year. Jaguar Land Rover is constantly striving to encourage more young women into the industry and through programmes such as the Range Rover Evoque WISE Scholarship we hope to maintain the UK's reputation as a centre of excellence for engineering for a long time to come." The selection process will include an application form and interview. The closing date for applications is July 28, 2015. The winner will be announced in London at the prestigious Annual WISE Awards & conference on November 12, 2015.